Lip balm is a simple item that you can make at home and it saves a large amount of money over purchasing organic lip balm brands at stores. 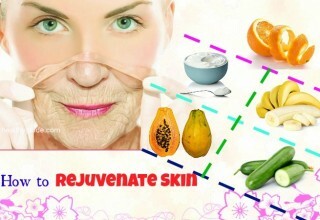 Homemade lip balms use all natural ingredients that can be used to make lots of other natural skin care recipes. 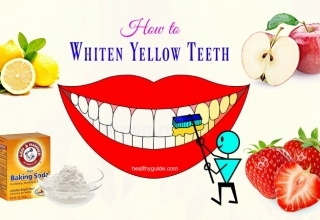 Keep in mind that lip products are applied on the areas around the mouth and nose, so it is very important to use products that contain all natural ingredients. Lip balm is an easy recipe that can be made according to your preferences. You can pour them into lip balm containers, re-using little tins or jars. Now, discover some lip balm recipes for all ages that you can make with ease at home! In this article, Healthy Guide will show you some of the simplest lip balm recipes for all ages that you can make with ease at home. 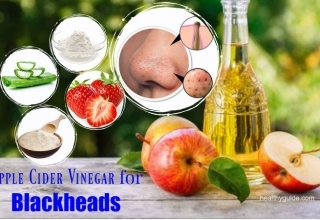 All of these recipes come from natural ingredients that are good for the skin and the lips, so you do not need to worry when using any of them. This is the first one of the natural lip balm recipes that I want to reveal in this article and want all of my readers to know and then apply for good. This lip balm recipe has your favorite scent and flavor. According to a study about benefits of peppermint essential oil benefits , you can use peppermint essential oil to get a refreshing and cooling effect. At first, add some water into a small pan and turn on the heat. Place all of the ingredients, except the essential oils into the jar. Then, slowly melt it. When all of the ingredients are melted, stir it well. After that, turn off the heat while leaving the jar in the warm water. Quickly fill the lip balm container with a glass dropper. When the mixture cools, it will settle lightly. Let it sit on for a few hours or until it is completely hardened. Note: If you prefer a firmer lip balm, you should add more beeswax and if you prefer a more oily lip balm, you should add less beeswax. Top of 33 Best Benefits Of Lip Balm For Women And Men will reveal some of the best benefits of lip balm that both men and women can reap, so check it out! This lip balm recipe works well in lip balm tubes. So, if you want to store it in lip balm tins, you need to add more carrier oil. In case it becomes too hard, you should melt it again and then add more essential oil. In case it becomes too soft, you should also melt it again and then add more beeswax. Actually, this is one of the best homemade lip balm recipes that you should not skip out if you want to make your own lip balm at home. Place all ingredients, except the essential oil into the jar. Melt this mixture slowly. Then, when this mixture is melted, you stir it well. After that, allow it to sit on for several hours so that it is hardened completely. When it comes to homemade lip balm recipes, you should not skip out vegan lip balm, yet give it a try. To make a vegan lip balm, you can use candelilla wax in lieu of beeswax. 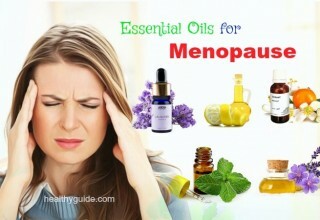 Place all of the ingredients, except the essential oil into a jar or tin can. Then, place the jar or can into a pan packed with some water to make a makeshift double boiler. Gently heat it until all of the ingredients melt together. After that, remove the jar or can from the pan. Finally, add some drops of essential oil, stir it well and then pour the mixture into a lip balm tube. At first, fill a small jar with dried flowers or herbs. 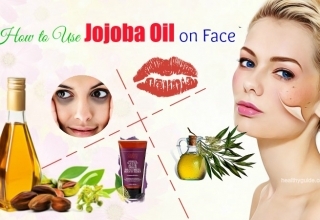 Cover with your favorite carrier oil. Place the jar into a small pan filled with some water. Heat it over a low heat for several hours. Alternatively, mix the oil and herbs in a jar and store it for about 4 weeks. Sometimes, shake it. 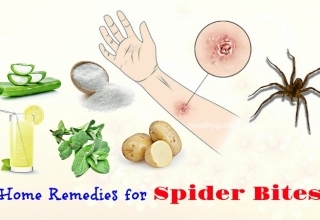 Otherwise, place a small jar of oil and herbs in a sunny windowsill for 3-7 days to start the infusion. According to a study about uses of honey for chapped lips , honey is super nourishing, so it can heal your dry chapped lips. When honey combines with butter and oils, it can give you better results. Just ensure that you do not leave out the castor oil as it can offer long-lasting glossiness on the lips. 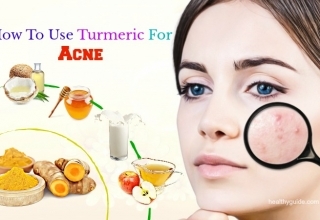 Therefore, this is known as one of the best natural homemade lip balm recipes that you should try yourself at the comfort of your own home right from today for good! Mix all of the ingredients in a heat proof cup. Place this cup in a pan containing some water. Heat it over a low heat until all ingredients have melted. Stir it well and then pour it into a lip balm tube or tin. Mango butter offers the protection from UV rays while the coconut and jojoba oils can help moisturize chapped lips. 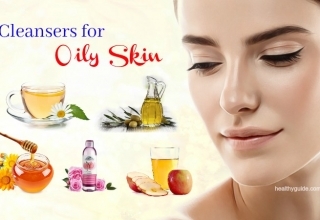 Addition to this, calendula oil has skin-soothing properties while castor oil gives your skin a soft glossy shine. Therefore, you should consider making this lip balm right away if you are looking for natural lip balm recipes to try at the comfort of your own home right from today! Mix all of the ingredients in a heat- proof cup. Then, place this cup into a pan filled with some water. Gradually heat the water until the beeswax pastilles and mango butter have melted. Gently stir it well and then remove it from heat. If desired, add 5-10 drops of an essential oil to this mixture. Finally, pour it into a lip balm tube or tin. Note: To create calendula- infused olive oil, fill 1/3 of the jar with dried calendula petals and then cover it with olive oil. Let it sit on for 6 weeks, shaking sometimes. After that, strain out the flowers and then you have the calendula- infused olive oil. This is another one of the natural homemade lip balm recipes that you should try out yourself, especially if you want to make a lip balm at home and love the scent of peppermint – one of the most commonly used scent in foods, drinks, medicines, and many beauty products all over the world. To make this lip balm, follow the instructions below. Mix all ingredients in a glass cup and then place it into a pan packed with some water. Heat the water until all of the ingredients have melted. Remove the cup from heat and add peppermint essential oil. 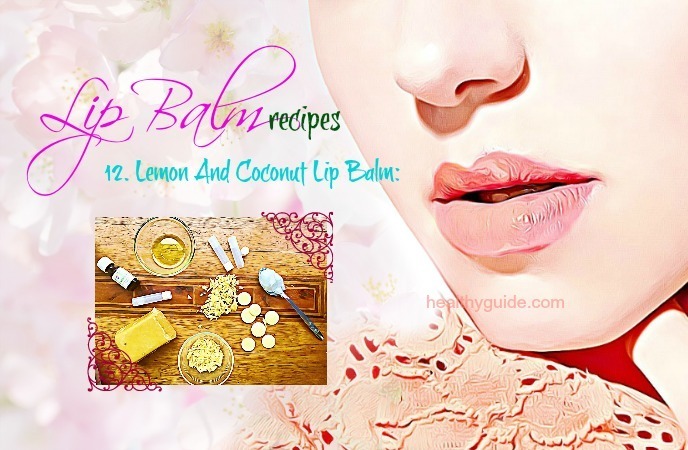 Other natural lip balm recipes for all ages that you should try must include healing lip balm recipe. You can use this lip balm as a great way to heal dry skin. Combine all of the ingredients except vitamin E oil in a heat proof cup. Then, set it down into a pan packed with some water and heat it over medium- low heat until all ingredients are melted. 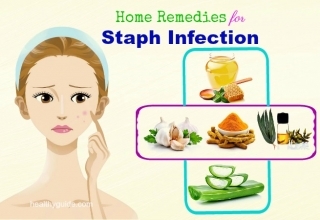 Remove it from heat, stir it well and then add vitamin E oil if desired. After that, pour it into small tins or jars. When your lip balms have set up, keep them away from direct sunlight or heat. You should use fresh roses, spread them out in on a paper towel and allow them to air dry for a couple of days. This way will help reduce water content that can make this lip balm spoil faster. Fill ½- ¾ of the jar with a few dried rose petals. Then, cover this jar with sunflower or olive oil. Cover the top of the jar with a few layers of cheesecloth. Secure it with the help of a rubber band. Place it in a cabinet and leave it on for 3- 4 weeks. Alternatively, set the jar into a saucepan packed with some water. Strain your oil to use as a lip balm or let it infuse a few days longer in a dry dark place. Actually, this is a great one among natural lip balm recipes for all ages that you should know and then try to apply as soon as possible. Castor oil is known as an important ingredient in this lip balm recipe because it can give this lip balm a smooth finish. This is actually one of the best homemade lip balm recipes for all ages that a lot of people in the world love and have been using, so you should not skip it out. Place the remaining oils, butter and wax in a heat proof cup. Set this mixture down into a saucepan filled with some water and heat it over low heat until all of the ingredients are melted. After that, remove it from the heat and then stir in alkanet powder until you achieve your desired color. Add peppermint essential oil and then pour it into tins or tubes. Notes: You can use other flowers or herbs such as lemon balm, violet leaves, and mint leaves instead of roses. 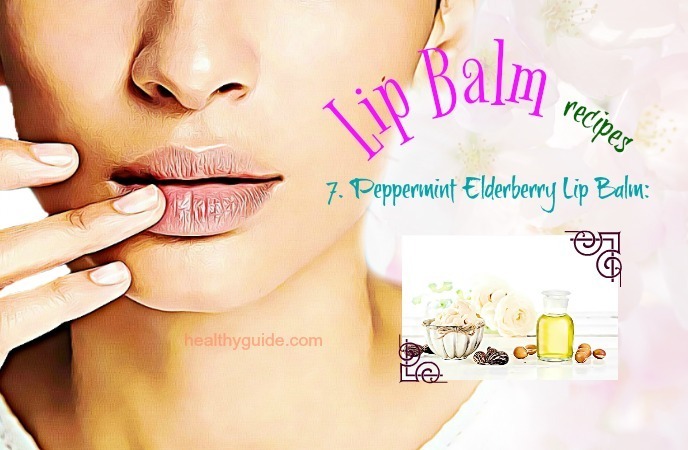 This is another great one among natural lip balm recipes that you should try making at home, especially if you want to soften your lips naturally. If you are allergic to shea butter, you can try cocoa, mango or avocado butter instead. For a vegan option, you can try using candelilla wax instead of beeswax. Also, you need to remelt the lip balm a couple of times for the perfect texture. Combine the oils, beeswax and butter in a heat proof tin can or jar. Set it down into a pan packed with a few inches of water. Then, heat it over medium-low heat until everything is melted. Remove it from the heat. Add the peppermint essential oil to the jar/can. Finally, pour it into lip balm tubes and enjoy it when it cools down. This lip balm recipe only takes only 5 minutes and makes 5- 6 lip balm tubes, making it one of the best natural lip balm recipes that you should not look down. Place the beeswax pellets in a bowl and place it in the microwave oven for 45 seconds. Add the coconut oil to this bowl, and then return to the microwave oven for another 45 seconds. Keep microwaving in 30 seconds until all of the ingredients are melted. Add the essential oils to the bowl and return to the microwave oven for another 15 seconds. After about 5 minutes when it hardens, enjoy it. If you are looking homemade lip balm recipes that you can make with ease at home, you should not skip out this recipe, yet try making it right away. Chop or grate the butters and beeswax if they are in solid form. Place them in a jar or a small cup. Then, add virgin coconut oil to the jar or cup. Heat it over medium-low heat so that all of the ingredients are melted. Remember to stir it occasionally. Remove it from heat when the ingredients are melted together. After that, add vanilla extract to the mixture. Stir it well. 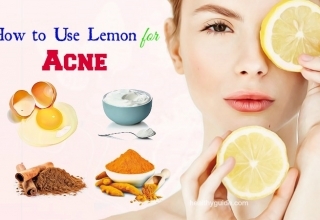 Pour it into lip balm tubes or tins. To boost up the process of cooling, place them in the refrigerator. Grind dried strawberries in a blender to get a fine powder. Place all ingredients in a glass container and then place the container into a pan of boiling water. Avoid getting any water into your container. Heat it over low heat and stir it occasionally with the help of a metal spoon until melted. 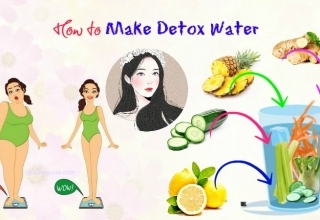 Remove the jar from the warm water and pour it into the final container using a strainer. Discard the solids such as extra strawberry seeds and pulp from the strainer. Let the mixture cool down, stirring it occasionally. 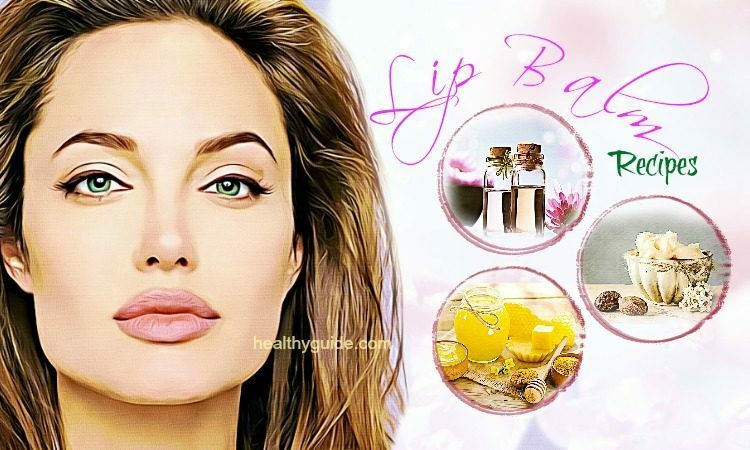 This is the last one among the homemade lip balm recipes that I want to mention in this article and want all of my readers to try making at home, especially if you are concerning about beauty advice for lips. Then, add essential oils to your mixture. Stir it well. Pour it into lip balm containers or tubes. Finally, let it cool down and enjoy it. All of the homemade lip balm recipes that I revealed in this article are 100% natural and good for the lips. Using them can help you moisturize your lips and deal with the comfort caused by dry and chapped lips without causing any unwanted side effects. So, you should not look down, yet consider making one of them at home. 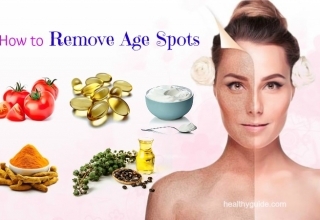 Also, if you want to know more about beauty facts, remember to visit our website regularly. 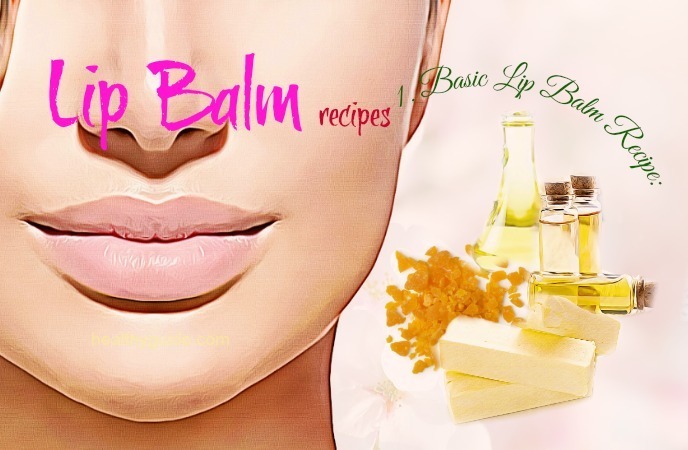 If you think that this article is useful and can help other people around you who love homemade lip balms and want to make them at home, remember to share this article with them and then all of you can make your own lip balms together at home. Also, if you know other lip balm recipes apart from those as I mentioned above, share them with others right now by leaving your comments below.